In the year 2000 the Film directed by S.J. Surya, starring Vijay is the Khushi. The other Actors starring are Jyothika as lead Actress, Mumtaz, Vivek, Vijay Kumar, Nagendra Prasad. Khushi was a SuperHit in every Angle, Both the Songs and the Movie itself. In the movie respected roles were given to Shaam and SJ Surya itself. The film became successful in Box Office and was remade in Telugu and Hindi also. 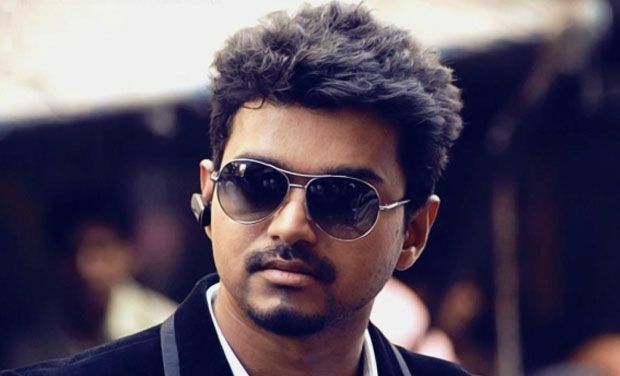 Right Now Vijay is busy shooting his 59th Film which is expected to have a great success. Vijay’s 59 has Samantha and Amy Jackson as the lead actress and directed by Atlee and produced by Kalaipuli S. Thanu.